In the absence of hard information, ludicrous, simplistic arguments, pro- and anti-Trump, are being projected onto the event by all sides. The South Korean government demonstrates a flexibility and skill in dealing with all sides in the current difficult situation, writes former Australian ambassador to China Dennis Argall. Donald Trump is betting that the genuine threat of nuclear war will get Kim Jong-un to back down. That is an incredibly dangerous bet to make. 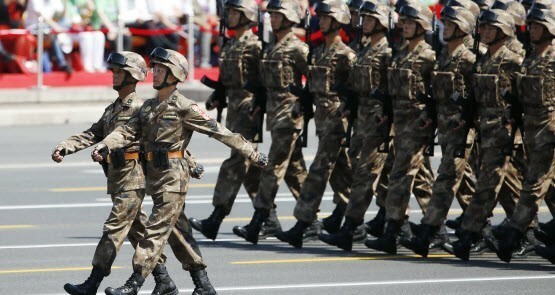 China’s militarism represents a very real problem for the region, but there’s already a much hotter war underway in cyberspace. Australia's "free trade agreement" with South Korea establishes a remarkable disparity between Koreans working in Australia and Australians working in Korea.